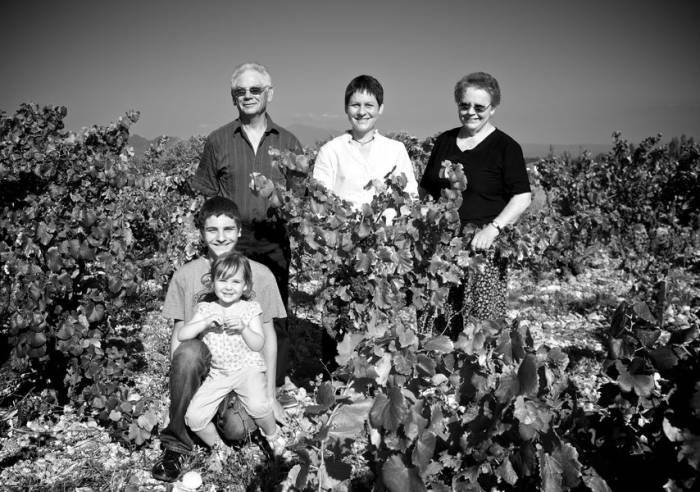 Family estate with 45 hectares of organic vines (since 2008), producing Châteauneuf-du-Pape, Gigondas, Vacqueyras and Côtes du Rhône wines, as well as the natural sweet wine, Muscat de Beaumes de Venise. The vineyards are located in 8 different areas, illustrating the history of the family. Hélène Chouvet Coton, from the 7th generation, is a winemaker and oenologist, and produces Châteauneuf-du-Pape, Gigondas, Vacqueyras, Muscat de Beaumes de Venise, as well as Côtes du Rhône and Vin de France wines. Half of the wines are sold abroad, half in France, with many sold directly from the estate. Car park, Coach parking Sales on site, Motorhomes allowed.